The Lesbian and Gay Newsmedia Archive (LAGNA) is based at the Bishopsgate Institute in Central London and houses over 200,000 press cuttings taken from the non-gay press on all LGBT matters since the late nineteenth century. 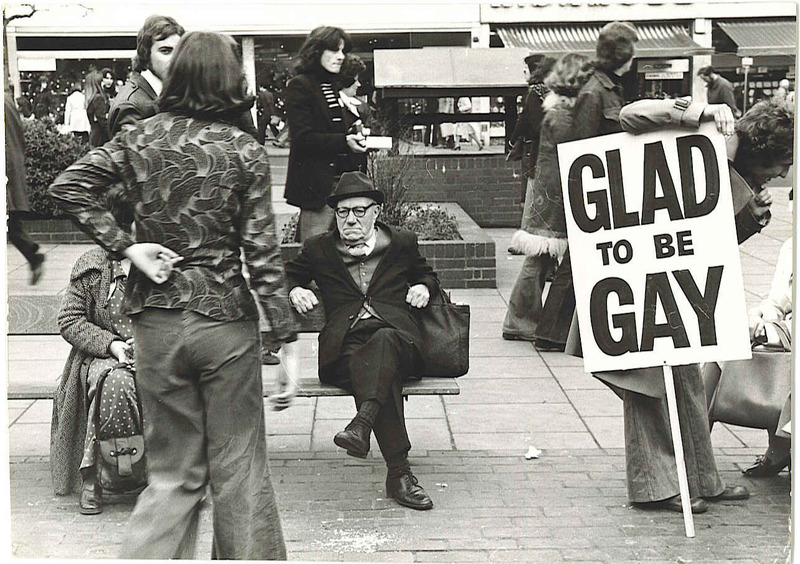 Whether you are interested in the recommendations of the Wolfenden Committee in the 1950s, who wore what and why at the Gateways Club in the 1960s, the GLF and The Festival of Light in the 1970s, Clause 28 and the ranting of James Anderton in the 1980s, pink pounds and gay villages in the 1990s or Todd Grimshaw’s coming out on Coronation Street in the 2000s; if the mainstream press wrote about it, we’ll have the story. We also have a collection of badges a selection of t-shirts and a reference library of several hundred books.